With the advancement of the eco-friendly movements and the fact that all countries and individuals are aiming at a smaller carbon footprint, it’s no wonder electric cars are starting to become more and more popular with both the business and the private drivers. While the soft (or not so soft) purring of the gas engine will be missed by many vehicle owners, the environment, the community and nature itself will be very grateful to everyone who chooses to drive an electric vehicle. Why is this so? Although there are many reasons for electric cars to make sense, the main one is and has always been their ecologically friendly behaviour. The gas emissions from the exhausts of standard cars and motorbikes is one of the main reasons for the ecological disasters from recent years including the overall air pollution in many cities which are leading to extreme cases of asthma, lung cancer and skin diseases. This said, the overall negative impact EVs have on the environment is much smaller. Of course, using the electric installation is still harmful to the environment, but for the moment, this is the best choice if we want to live in a cleaner world. Some specialists imply that these vehicles are even better than using public transport; however, this does not help traffic. Leaving ecology aside let us think about what makes electric cars important for something else-our image in front of the world. How do people see us and what do they think? As we are often described as social animals, this is a question we must ask ourselves. Even when looked at from the most superficial of psychological points of view, purchasing an electric vehicle is a good choice. Why? First, this way we show we care for the environment. Second, these cars are very expensive and having one symbioses an obvious high living standard. But even if we don’t want to emphasise on our income, most of the electric cars have unique designs and striking looks. Women and men want one, no matter how much it would cost them. There are some negative sides of these cars, which have been put into the spotlight on many occasions. One of them is the rather slow speed and low acceleration levels of the EVs. Today, however, we have several high-speed and high-acceleration models that can go from 0 to 60 mph in less than 5 seconds. The very top speed of electronic car models has been greatly increased in the past years. While in the beginning of the electro vehicles’ era the recommended top speed was about 57-60 mph, today this is low for even electronic scooters. Many newly developed automobiles go for as much as 211 mph recommended top speed! 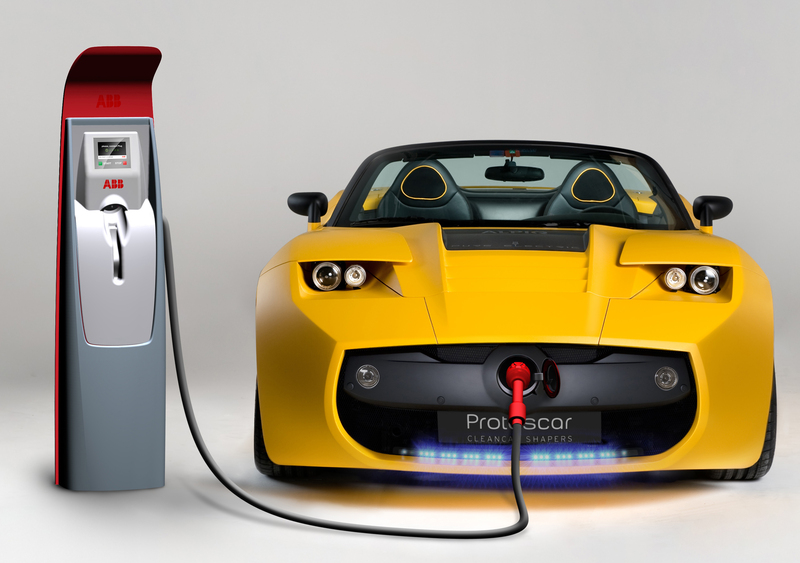 This said, pimping an electric car is still not as obvious and hot as doing it to an old-school Camaro, but let’s face it-it’s cleaner, quitter, safer and even the costs for repairs, recharge and other side expenses are much lower than for that classic model we love so much. Maybe it’s time for a change? As with everything in this world, EVs have their own negative sides. One of them is certainly the time needed to recharge the batteries. While filling-up the tank with diesel, gas or oil takes a couple of minutes, recharging a battery takes from five to ten hours, depending on the model. This means that, without a doubt, the monthly electricity bill will be much higher. Another problem coming from the use of electric batteries is that we need to carefully, very carefully plan every longer trip. Ending up with an empty battery in the middle of nowhere would be terrible, but having to charge it for eight hours is even worse. The second very important negative of purchasing an electronic car is the price. While some standard city models of Ford and VW cost less than 15,000 pounds, electric cars rarely go for under 40,000 pounds. This is quite a difference, but because of the many positive sides of using such a vehicle, many countries actually have incentives for buyers. In the US, some states have lowered taxes on electric vehicles while in some European countries banks and other financial institutions have extremely low leasing offers with monthly instalments reaching as low as 100 GBP,maybe it's a thing of the future, who knows? 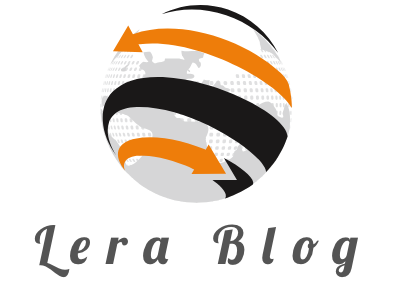 Paul Gray is an experienced automotive blogger writing for LeraBlog and Finfinishingtouchcars.co.uk. No matter how I want this car, but its never a practical move to do so… its very much expensive and how much more for the maintenance.. let’s see how the market would rise with these electric cars..